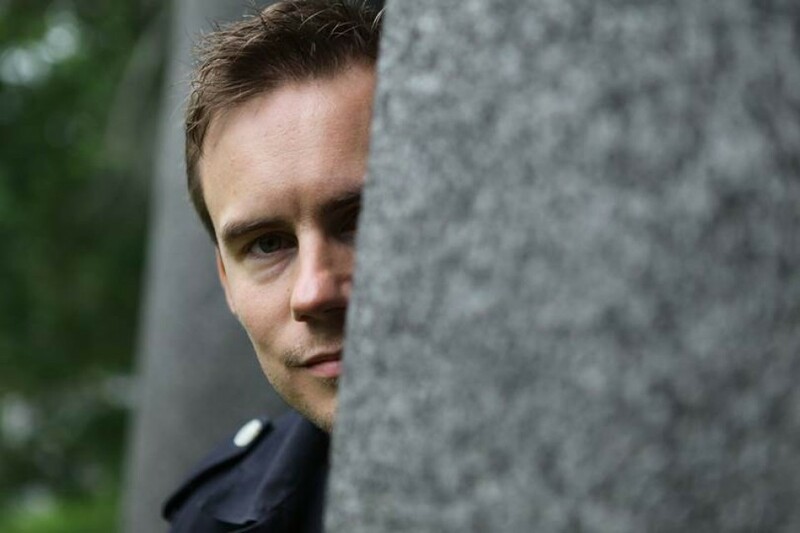 Atte Kilpeläinen has had an adventurous career as head of the viola section in the Helsinki Philharmonic Orchestra and as a member of the Meta4 String Quartet. He had begun to study the violin at the West Uusimaa Music College in Finland, but eight years later he switched to the viola. He attended the Helsinki Conservatory and then the Sibelius Academy and the Musikhochschule in Cologne, from where he graduated in 2004. His teachers have included Pirjo Suonio, Lauri Poijärvi, Sari Aalto, Jouko Mansnerus and Rainer Moog. Before he joined the Helsinki Philharmonic permanently, Kilpeläinen played with the Helsinki Festival Orchestra, the Virtuosi di Kuhmo chamber orchestra, and, abroad, the Mahler Chamber Orchestra and the Cologne Gürzenich Orchestra. He has been a member of the Virtuosi di Kuhmo ensemble since 2000 and since 2006 has played with Meta4, touring with them extensively in Finland and abroad. He has played music with notable figures, such as Antti Tikkanen, Jaakko and Pekka Kuusisto and Gareth Lubbe. In 2009, he and friends also founded the multidisciplinary art association Hämmentämö, its mission being to encourage dialogue between the arts. The cross-disciplinary thematic concerts which the organisation has put on in Vihti, near Helsinki, have proven popular.